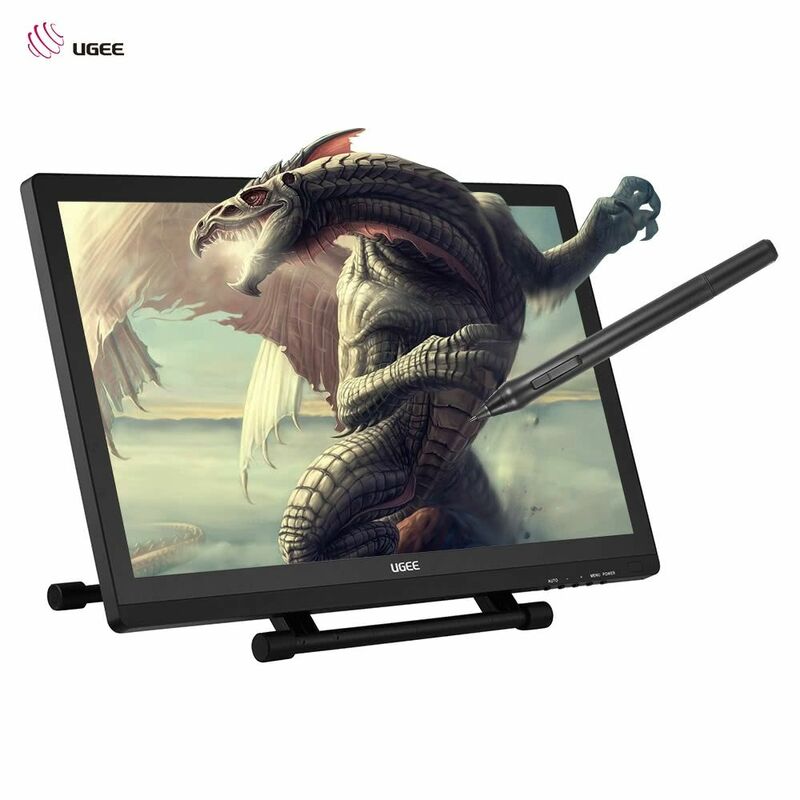 Ugee 2150 Graphics Tablet features 21.5 Inch 1920*1080 resolution display HD IPS Screen.Ugee 2150 Tablet come with 2048 Levels Pressure Sensitivity and 5080LPI Resolution.Dual Support Stands for Super Stable Drawing. For the price this a quality product. Overall I think this product is a great buy and I would recommend it for anyone who needs a Welcom alternative! It has boosted my productivity by a lot and the quality of my work has gone up as well. As for the driver which has been an issue for many people, honestly I had no issues with it! I works really nicely. 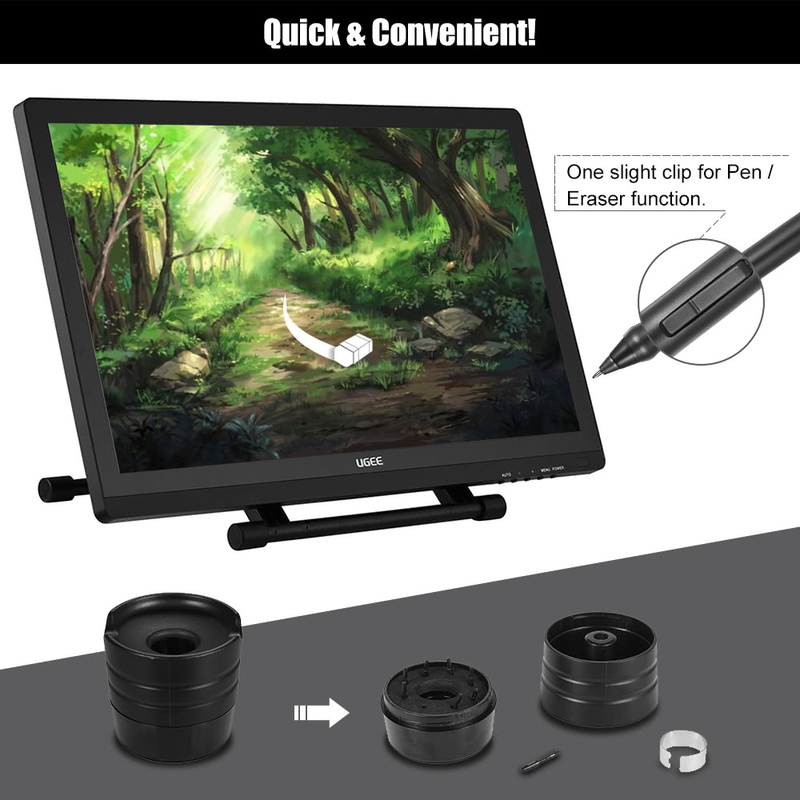 Good size screen for a nice price.Now as for the Ugee tablet,having the screen in front of you drawing on it is by far the best way to go.It's a perfect choice compared to some of the other ones out there.Overall, awesome tablet and good customer service. I like painting veery much,so I really want to buy such a graphics tablet.It didn't disappoint me.Its bige size screen and 1080 HD resolution exactly attracts me a lot.It's not a painting but a real thing in my front.Besides,the pen is also good to hold.I'm ready to purchase another one for my friend. I WANT TO KNOW IN HOW MANY TIME DO YOU HAVE THE UGEE 2150 GRAPHICS TABLET AND IF Y COULD SEPARATE ONE OF YOUR STOCK. THAT′S BECAUSE I WANT TO BUY THIS ITEM FOR A GIFT IN FEB 30. THANKS FOR YOUR TIME. 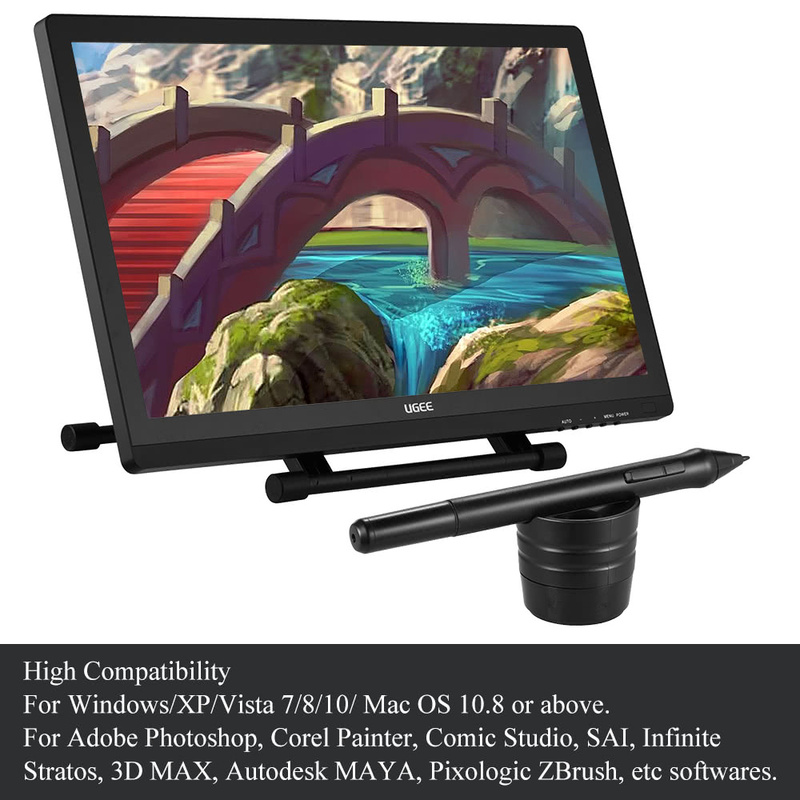 Is this tablet not compatible with any drawing programs? 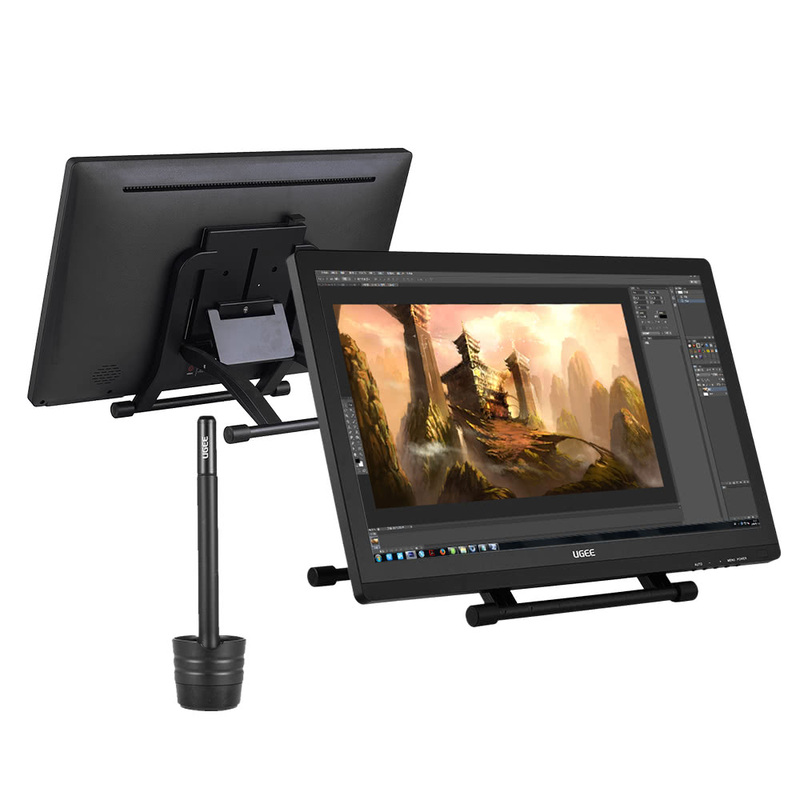 Ugee 2150 Tablet is compatible with most available drawing programs. 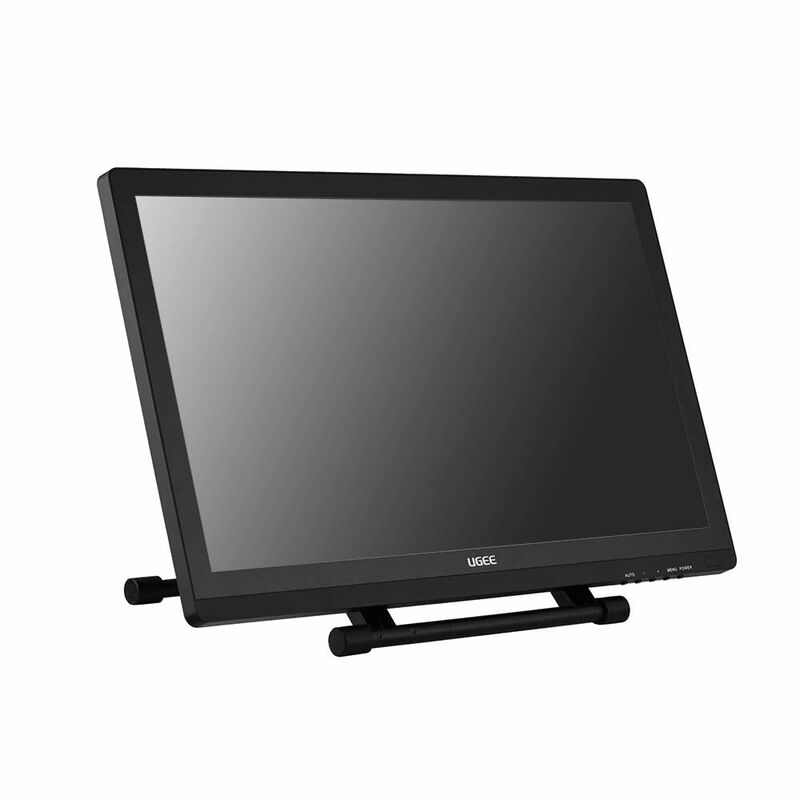 Ugee 2150 Tablet is compatible with Window 10. 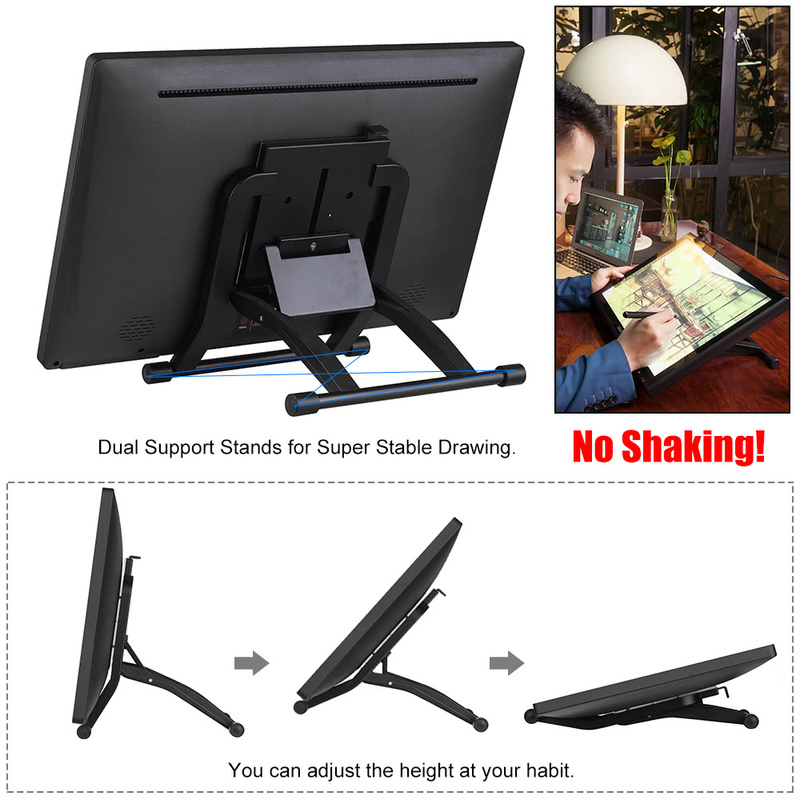 I want to ask you the accuracy of the tablet,is it easy to be slow with using it for a long time?Thanks. All our Ugee Tabelt come with 12 months warranty. All our Ugee Tablet come with 12 months warranty.You will got your package in 3-5 business days by Express. 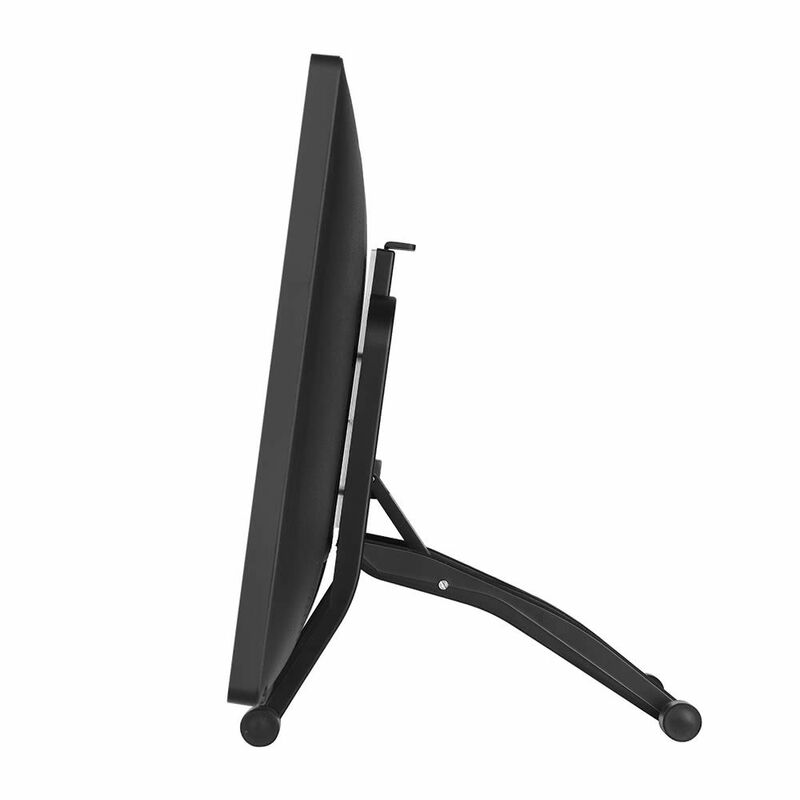 hello!i would like to know when Ugee 2150 will be in stock!thanks in advance! We have Ugee 2150 Tablet in stock and ready to send,you will got your package in 3-5 business days by Express. 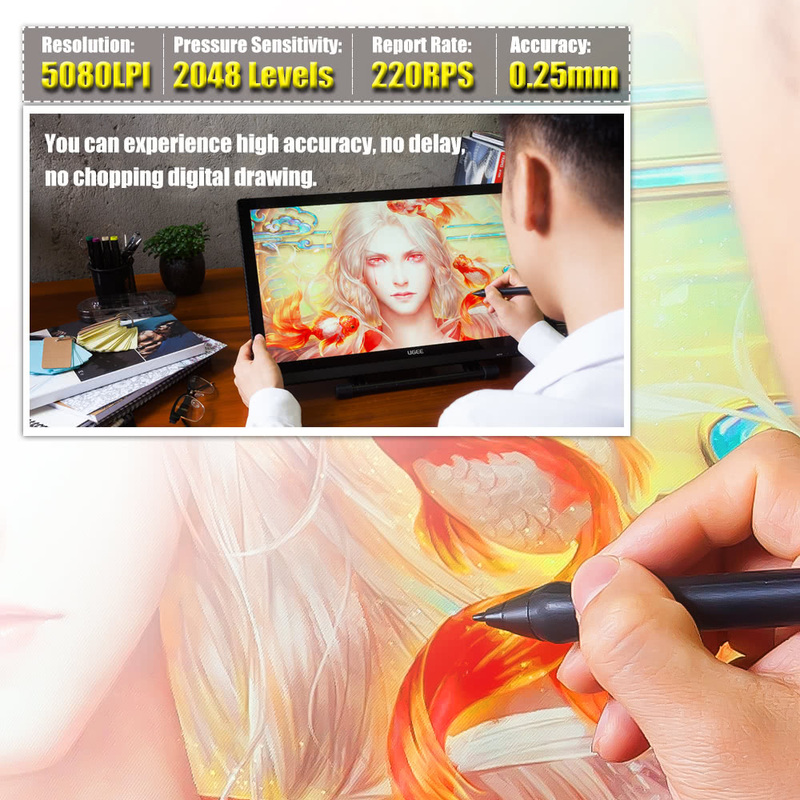 Please, let me know when Ugee 2150 Graphics Tablet 21.5 Inch 1080P HD Drawing Pen Tablet , will be available. We are Ugee Tablet online store,we have Ugee 2150 Tablet in stock and ready to send. 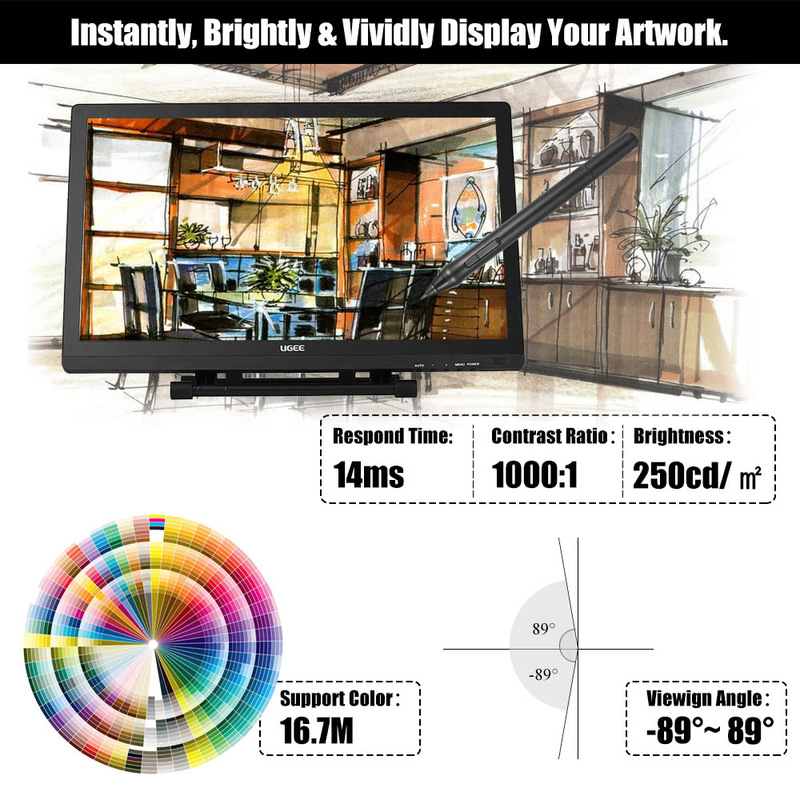 Hye, i want to know why you have the Ugee 2150 in pré-order please, i dont understand, i want to place à order for it but speed because i know soin you closed for chinise happy year! ? 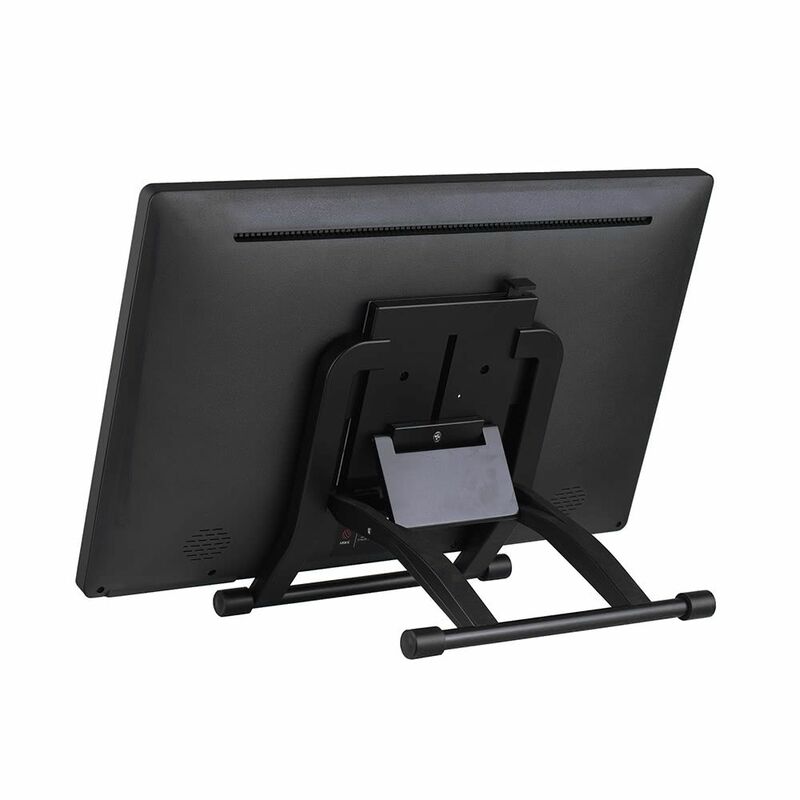 We have Ugee Tablet online store,we have Ugee 2150 Tablet in stock and ready to send. 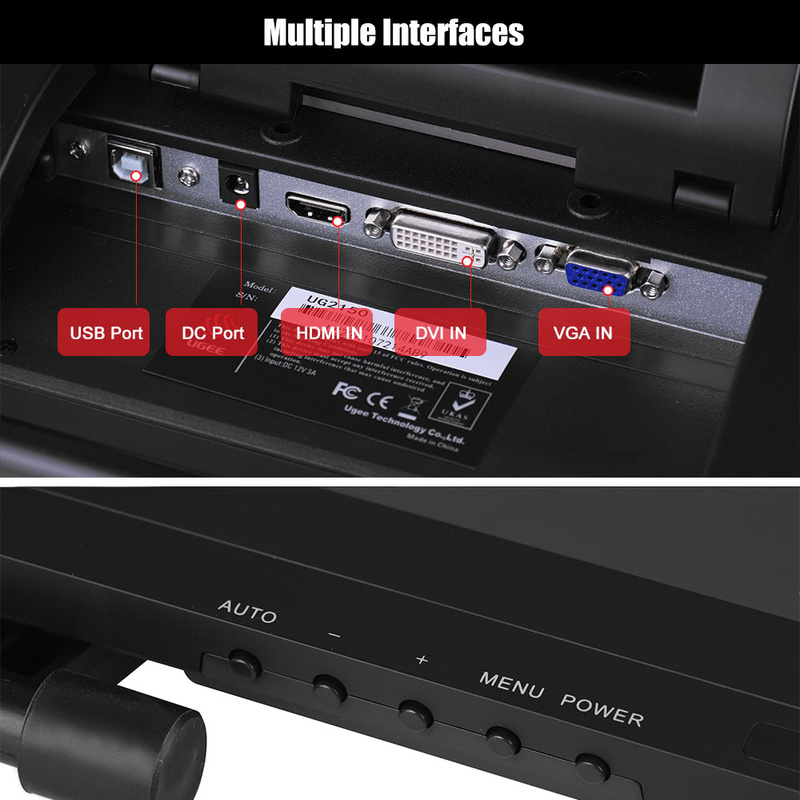 We are Ugee Tablet online store,we have Ugee 2150 Tablet in stock and ready to send.We support shipping to Spain. 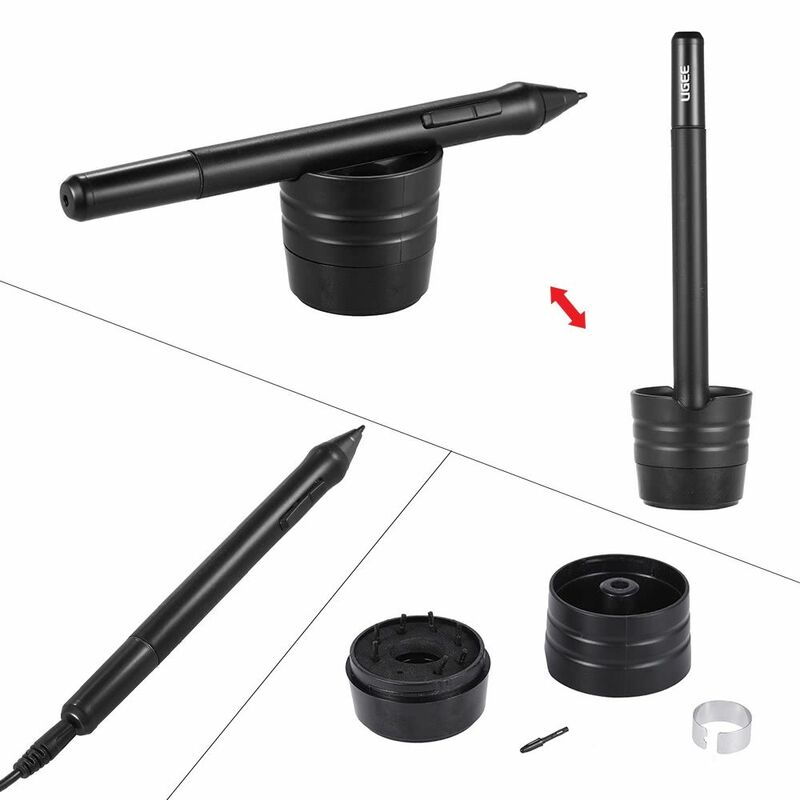 If the Graphics Tablet is faulty or not as supposed to be, what is my insurance? We are Ugee Tabelt online store,we have Ugee 2150 Tablet in stock and ready to send. We have Ugee 2150 Tablet in stock and ready to send,ou will got your package in 3-5 business days by Express. 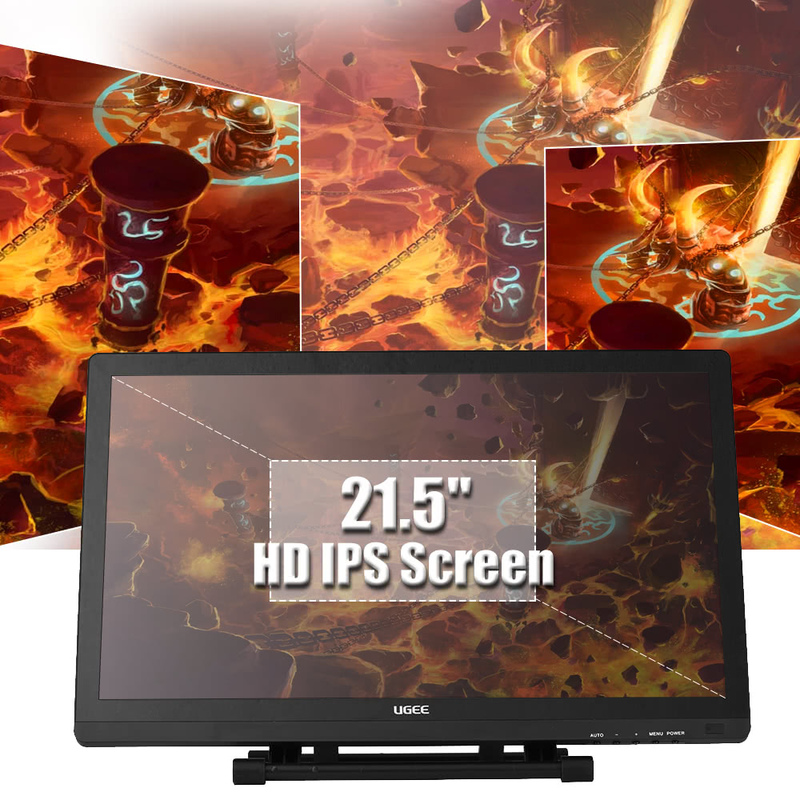 Ugee 2150 Graphics Tablet when is going to be in stock? and what price? 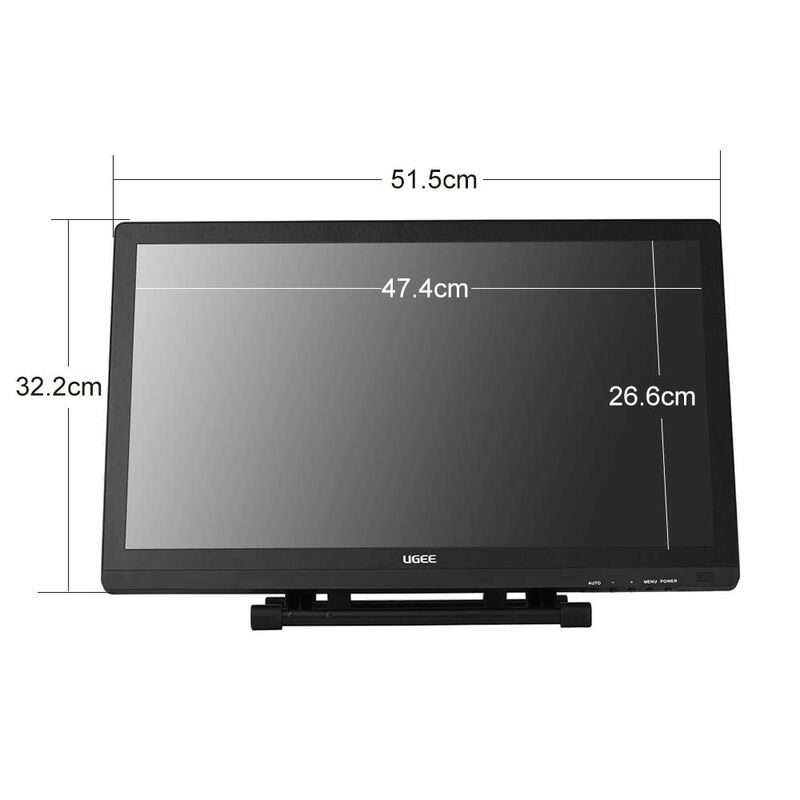 We are Ugee Tablet online store,we have Ugee 2150 Drawing Tablet in stock and ready to send. 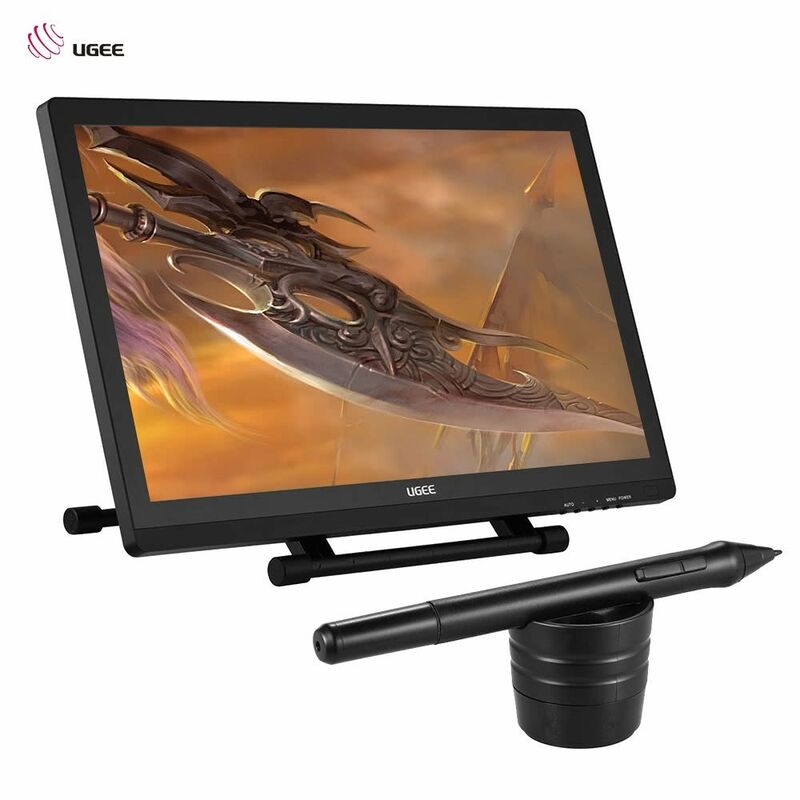 Hi, can you please email me when the Ugee 2150 Graphics Tablet wil be available? 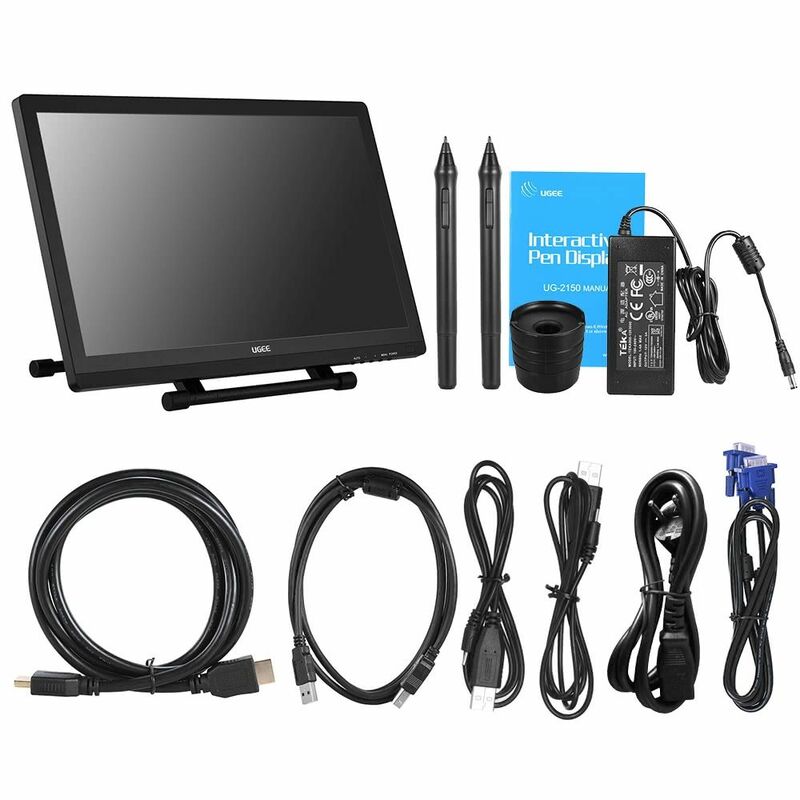 We have Ugee 2150 Drawing Tablet in stock and ready to send. be in stock and if I can order it now. We are Ugee Tablet online store,We have Ugee 2150 Tablet in stock and ready to send,you will got your package in 3-5 business days by Express. 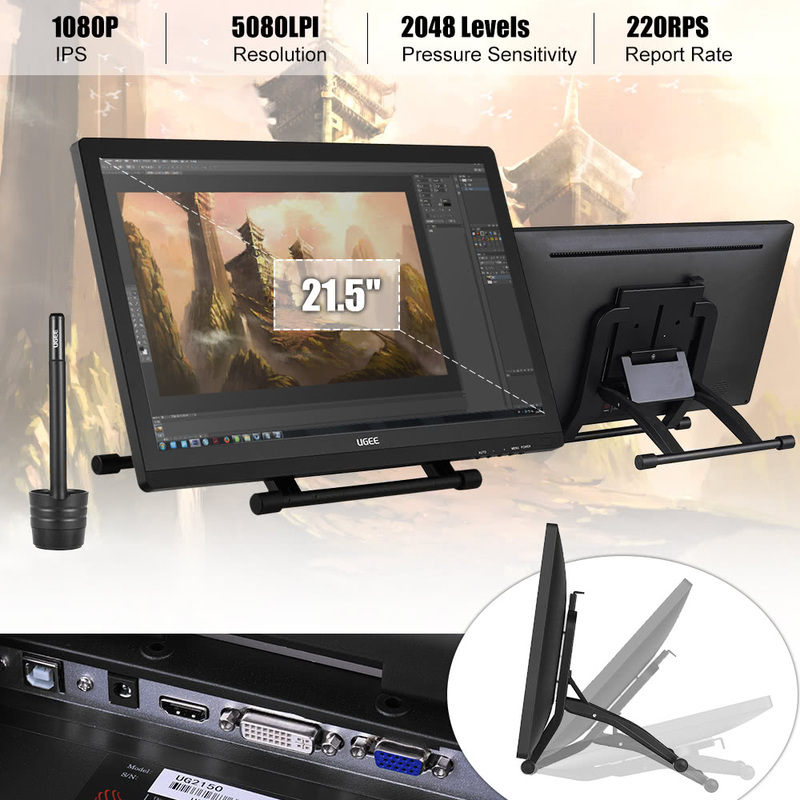 We are Ugee Tablet online store,we have Ugee 2150 Graphics Tablet in stock and ready to send,you will got your package in 3-5 business days by Express.